With Apple releasing the new Apple iPad Pro 12.9″, the largest screen the iPad has ever seen, it makes sense to have a cover case designed specifically to protect it from everyday life. MobileFun have the top 5 best iPad Pro 12.9″ 2018 cases that you can buy now. Protect your new Apple iPad from drops, scratches and knocks – with a screen that big every move could be potentially damaging without the right protective case. Tough all round hard protection, the Olixar ArmourDillo case is the case for tough protection. The strong TPU case features added cornet protection with a back textured design for added grips and drop absorption. The Olixar Armourdillo iPad Pro 12.9 2018 case features a clever back kickstand that allows you to watch videos and view photos on flat surfaces without the need to hold it up with your hands. Specific port cut-outs allow for easy access to all the necessary features without having to remove the case. Smart and stylish this ESR folding smart case for the iPad Pro 12.9 2018 enhances the look of the device. This particular model comes in two different vibrant colors to match your style. Ergonomically designed the ESR smart case has a magnetic folding front cover that is easy to open and close, powered by powerful magnets. Another feature is that it can fold into a triangle shape that allows for standing, media viewing is a breeze! It’s also that smart that it auto-wakes and auto-sleeps when your fold the cover over for easier control. Super sleek and professional is the Incipio Clarion iPad Pro 12.9 case. 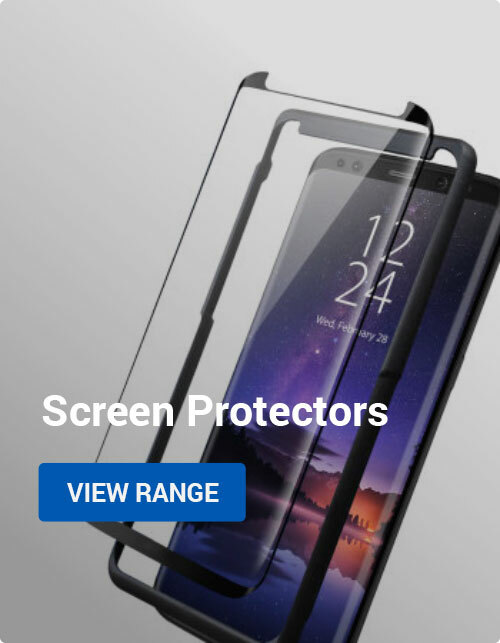 Designed with a back translucent frosted casing that is incredibly protective considering its ultra slimline appearance as it has a hard TPU designed to protect from drops, bumps and scratches. The front cover is also ultra slim and opens with a smart magnetic clasp that keeps firmly shut allowing for you to store paper files in between. Great for the everyday professional looking for a smart ultra slim folio case for the Apple iPad Pro. Incredibly professional looking the Incipio Faraday iPad Pro 12.9 2018 case is everything that the business minded professional need. Sleek sharp detailing with a leather-style finish really enhances the feel and design of the iPad Pro 12.9 tablet. Enhanced stitching around the folds makes the cases finish feel premium and desirable. High quality leather style finish will aid protection in the most challenging of situations, meetings will go with a breeze using this slim-line lightweight case. If simple is what you’re after MobileFun has a great case from Comma. The leather-style iPad Pro 12.9″ case feels as though its been designed as a simple folding case. A smart 3 panel magnetic folding front allows for easy accessibility to the iPad’s screen. A clever feature with such design allows for the panels to fold in a 3 section formed triangle which is great for getting everyone together round the table to look at your favorite pictures or watch a movie. High quality materials to build this case as it feels very premium. I hope that you love your new Apple iPad Pro 12.9″ as much as we do. We have taken these cases from our range and made sure you have a varied selection to choose from. 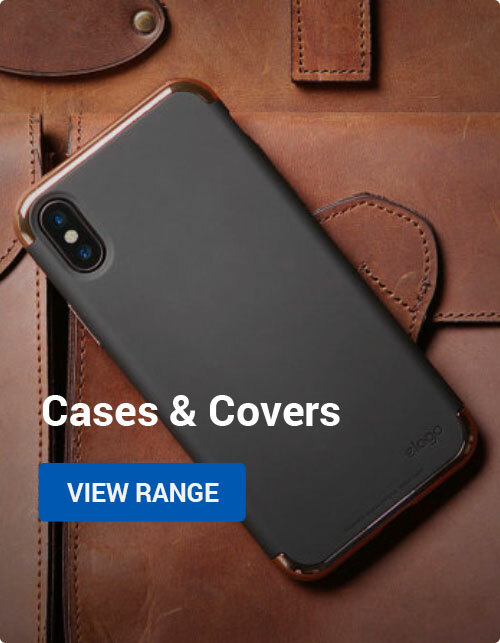 Apple, Buyers Guides, Mobile Accessories appe ipad pro 12.9 2018 cases, best ipad pro 2018 12.9 cases, ipad pro 12.9 cases, top 5 ipad pro 12.9 cases. permalink.